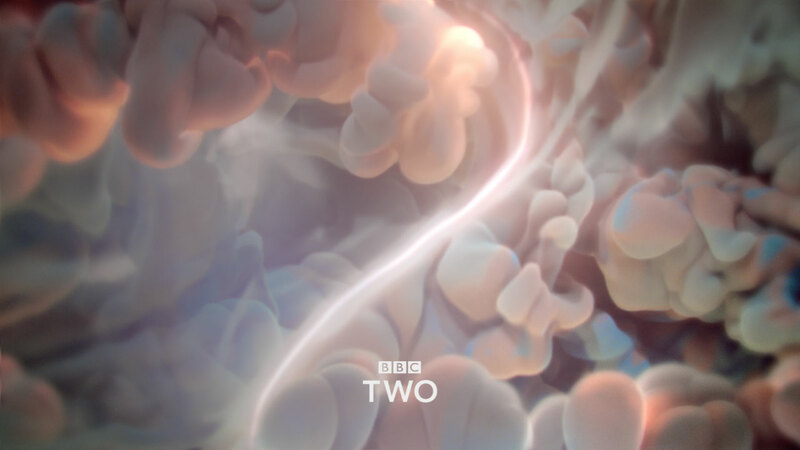 Together with BBC Creative and Superunion, Mill+ created these idents to help launch BBC Two’s reinvigorated look. 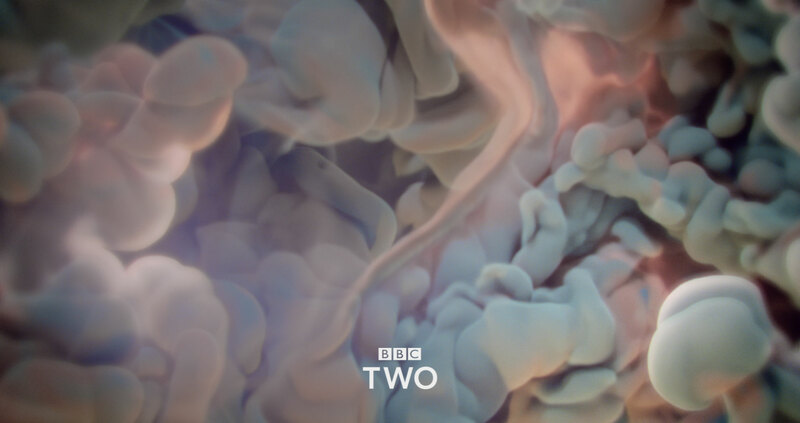 For the first time in 20 years, BBC Two have decided to revitalise their identity to reflect their channel's commitment to specialism, challenging and complex programming, creativity, alternative outlook and unorthodox DNA. 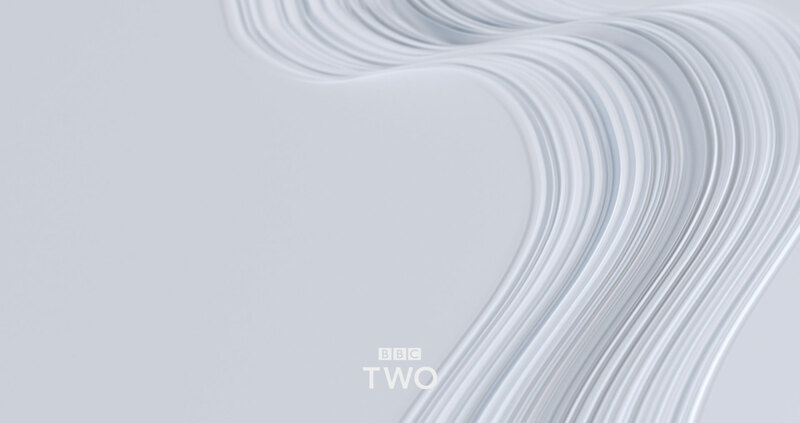 At the heart of BBC Two is a channel that is modern, contemporary and always stimulating. 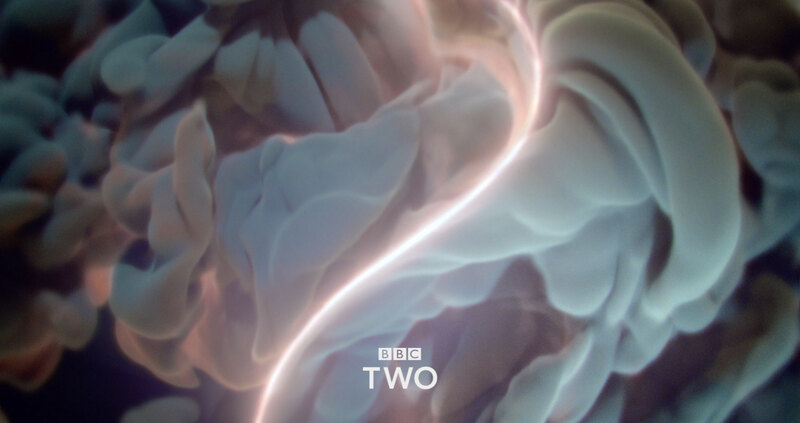 These new idents will provide the audience with a visual signifier that will complement the type of programs on the channel and links the eclectic channel's schedule together with seamless transitions between programs. 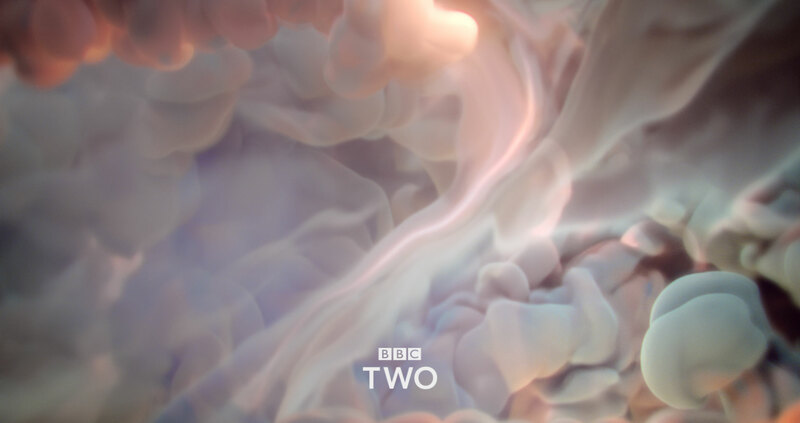 The idents were created through a series of collaborations between some of the best of British animation talent around the globe. Collaborators included: FutureDeluxe, Aardman, The Mill, Kenneth Robin, Ari Weinkle, David McLeod, Helmut Breineder, Conlan Normington, Kijek and Adamski, and Mainframe. 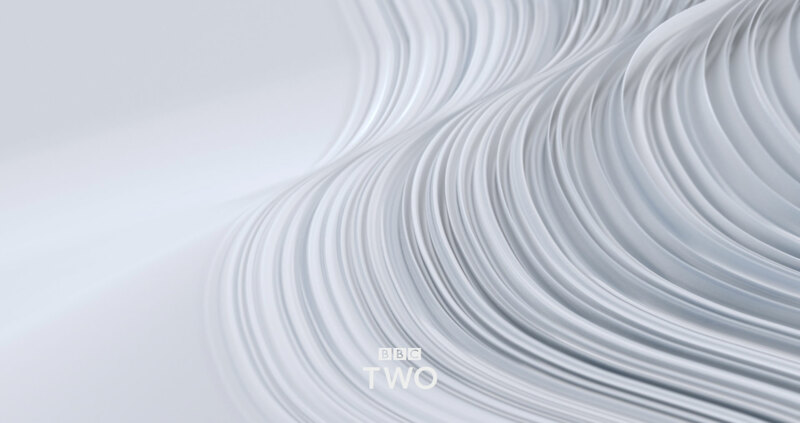 The Mill’s 2D and 3D teams write ‘We had the opportunity to create a technically flexible setup to generate an organic folding paper like motion for the ident. The design needed to be developed day by day, testing textures, lighting set ups and animation to get this look, so we needed to create an astute way to be able to change all of these elements with ease. 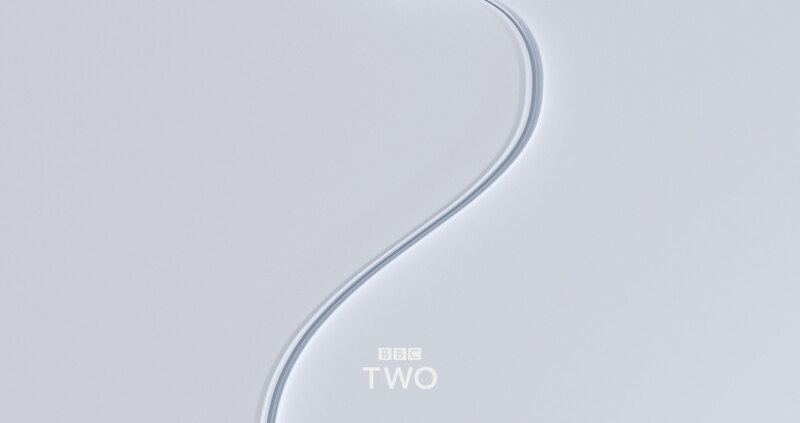 We originally started this process using a VFX tool called Houdini, however it ended up being too time consuming to work between this and another software called Cinema 4D. We finally opted to build everything in Cinema 4D avoiding the continuous back and forth between the two softwares. We came up with a custom rig that was able to change the entire look just using a few keyframes.